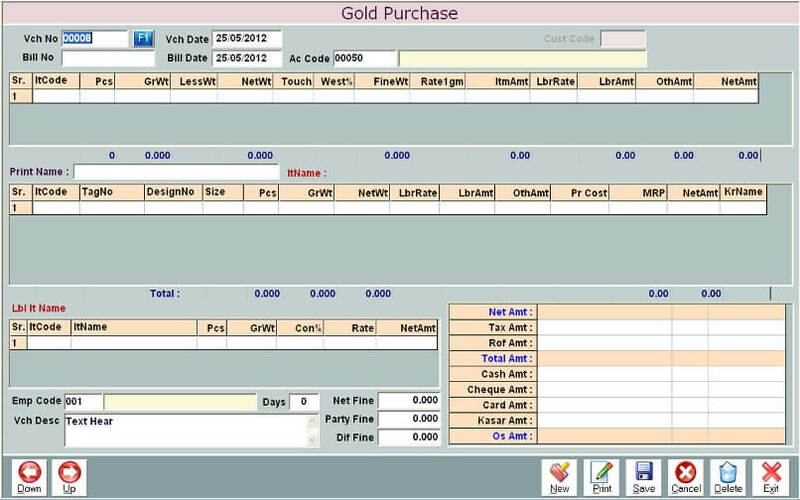 We provide user friendly software solutions to manage accounting and inventory for retail jewellery business. 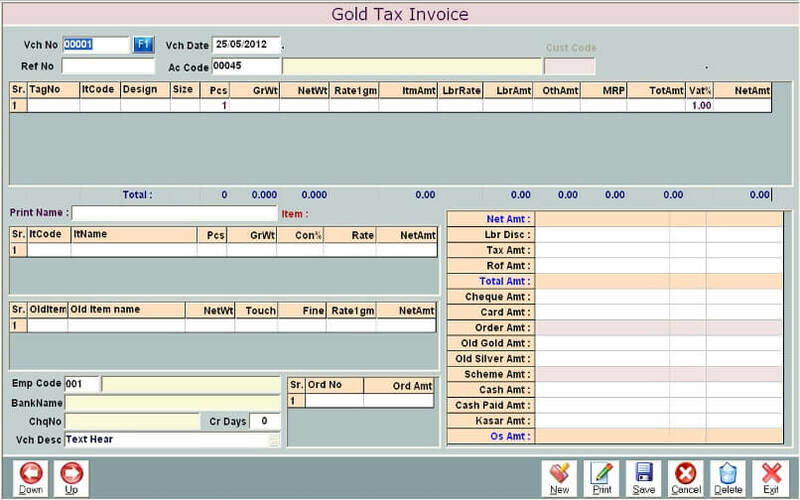 It includes barcoding solutions for stock management, sales, sales order, purchase, cash, bank, karigar issue/received, ledger with amount and metal balance, balance sheet, saving scheme management, gold loan (girvi) management, reports and so on. 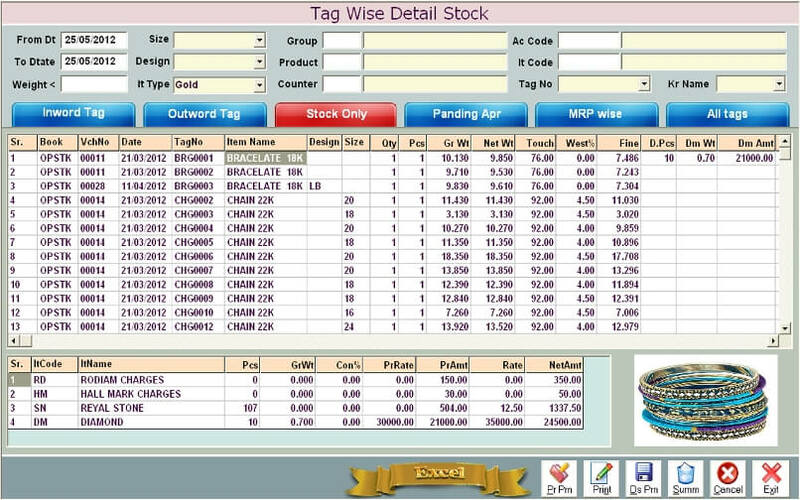 Retail product in also available in barcode system and manage your stock with barcode wise. 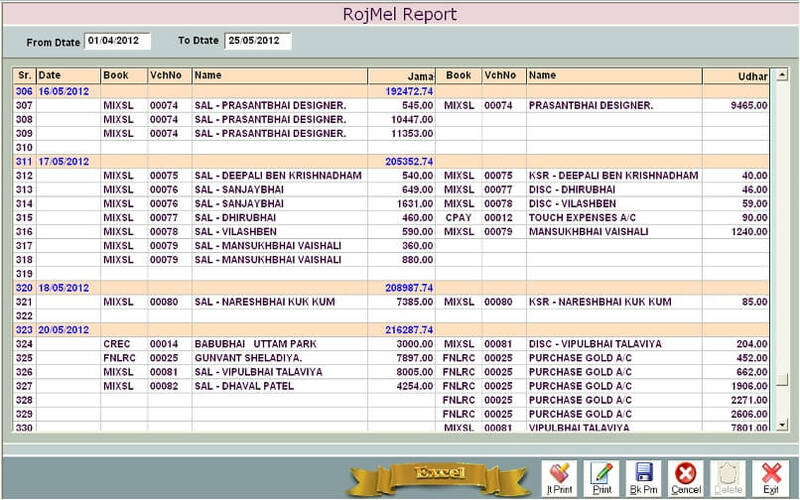 and approval isu/recived added in the retail product and pending approval report also show in this product. 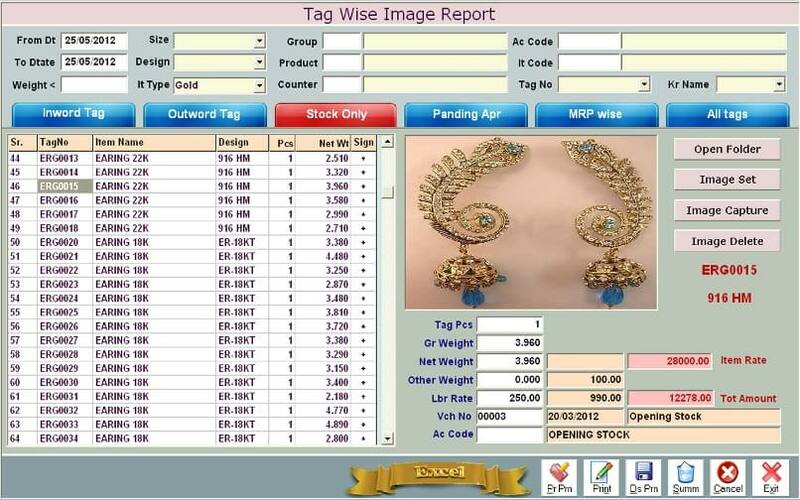 Manage Jewellery Stock & According. 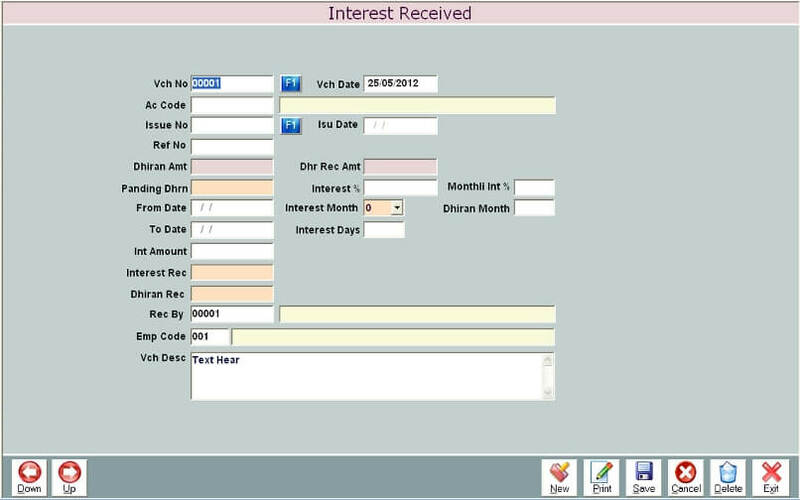 Manage Karigar Account and Isu/Recived. Barcode/Item Code/Item Name Wise Search. Easy & Fast Billing Service Provide. 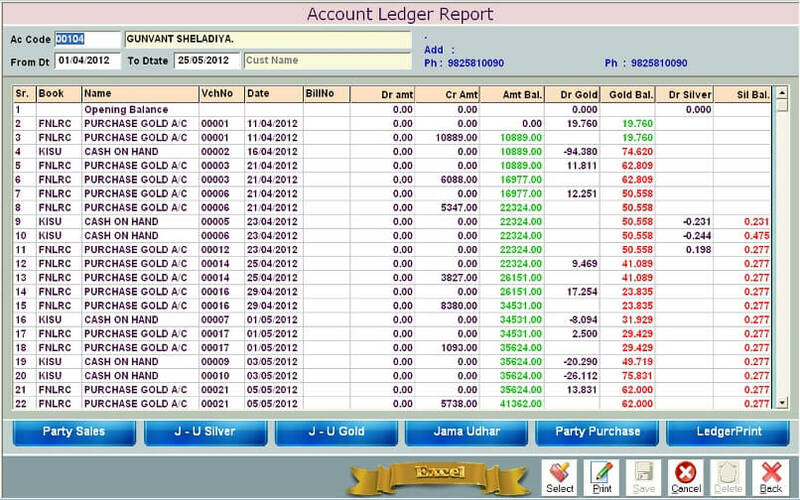 Show all Ledger Reports and Stock Report. Party wise Ledger show with Zooming Facility. 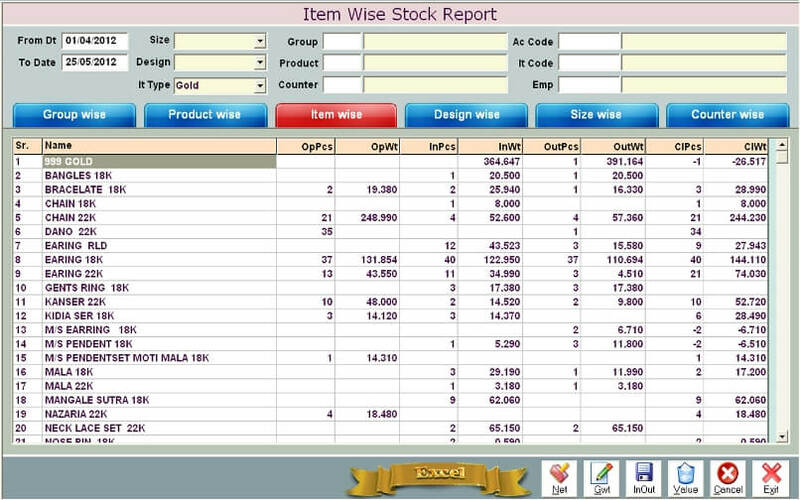 Purchase, Sales & Stock Analysis Report show. 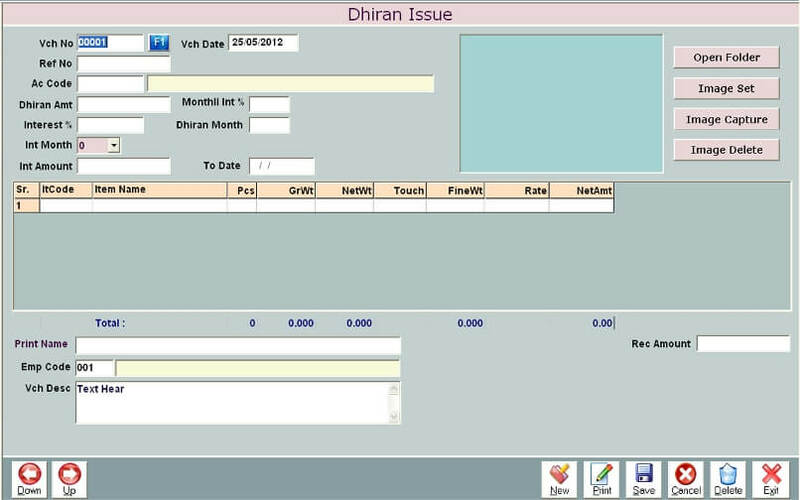 Scheme and Many Landing(Dhiran) Option. 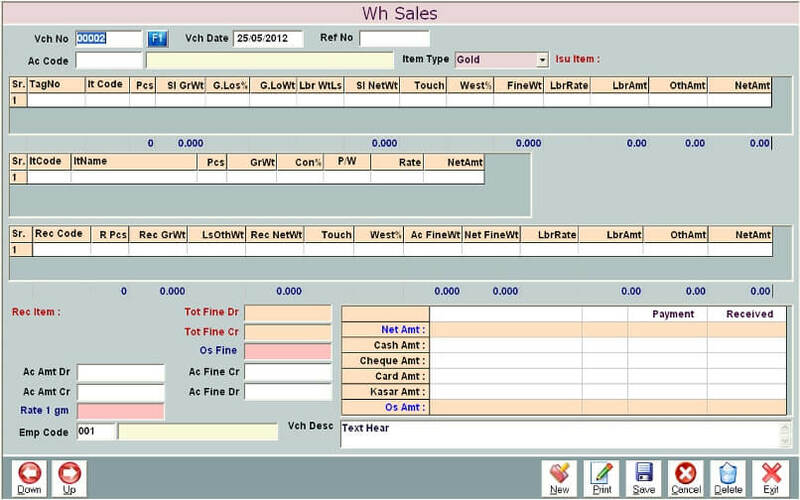 Multiple Series & Wholesale Billing Option. 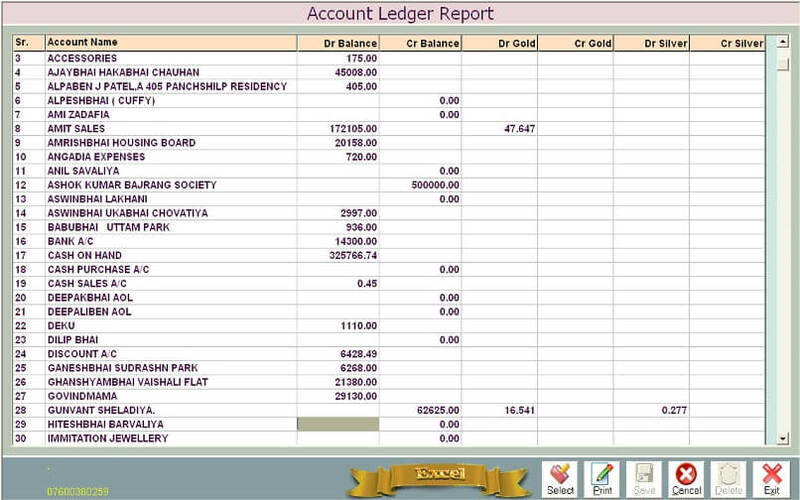 Accounts upto Balance Sheet with Zooming Facility. VAT Returns, Sales Tax Registers & Summaries. Convert to any report into Excel, PDF formates. Day wise Gold and Silver rate set and record.